While basic eye care is important for everyone, not everyone needs the same things from their eye care provider. Eyes change as we age and are constantly undergoing subtle visual acuity changes and are susceptible to different conditions at different times during our life span. Our children’s eye care Hershey doctor, Dr. Christianne Schoedel, MD has over 17 years of experience in dealing with the special needs of young patients and has tailored our practice’s eye exams to each specific life phase, especially children. Our doctor is committed to providing quality personalized care in a compassionate way to all our young patients and their parents. It is extremely important for the young child to be checked by our children’s eye care Hershey doctor regularly because clear vision is essential during these intense periods of learning and development. Many acute eye problems start very early and the sooner they are diagnosed and addressed the more the child can learn to compensate. The most common eye conditions; nearsightedness, farsightedness and astigmatism can be diagnosed in early childhood, so too can several ailments that affect the way the eyes work such as strabismus, a misalignment of the eyes or amblyopia, poor vision development in the brain can be diagnosed through a comprehensive eye examination. A practice that specializes in pediatric eye care is better prepared to deal with extremely young patients even newborns. 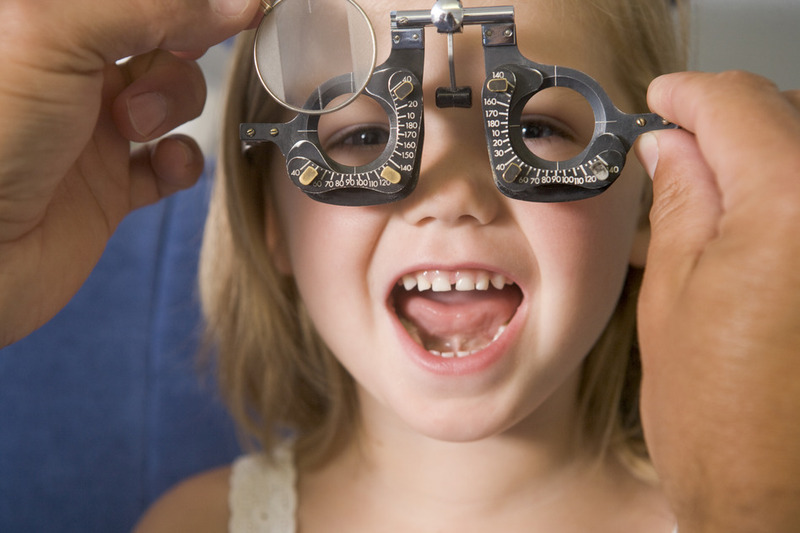 At our children’s eye care Hershey practice our entire staff has been trained to provide our young patients with a stress-free, kid friendly experience in our office. We have designed our office with your child in mind complete with a playroom for our patients while they wait. Our doctor is always accessible to our patients and available to handle any eye-related emergency situation. Bring your child to our pediatric ophthalmology practice to protect and enhance their vision.